I was shopping recentlt at the Capitol Market and spotted some local foods that I hadn't seen before so I thought I'd share some with you. 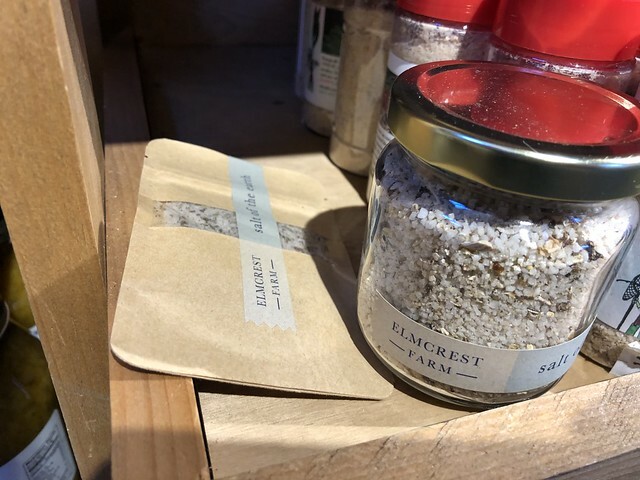 Elmcrest Farm - this artisanal salt from the mountains of Appalachia has a few unique flavors. The one I picked up was mushroom. 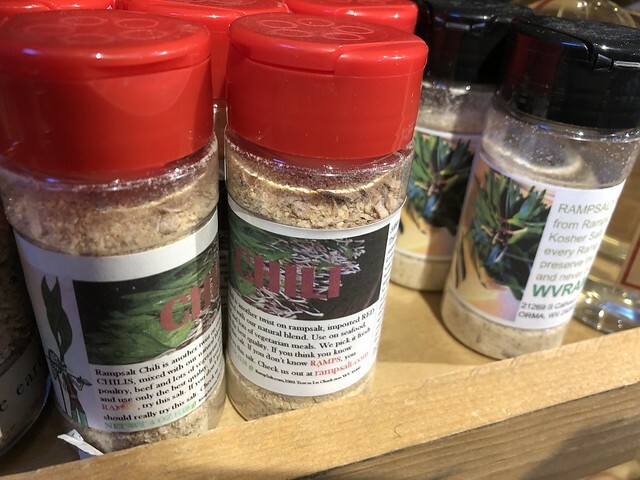 They also specialize in fresh poultry, eggs, and beef as well as value added products from the farm kitchen; hand blended Herb Salts, Bone Broth, and more! Loving the branding and packaging. 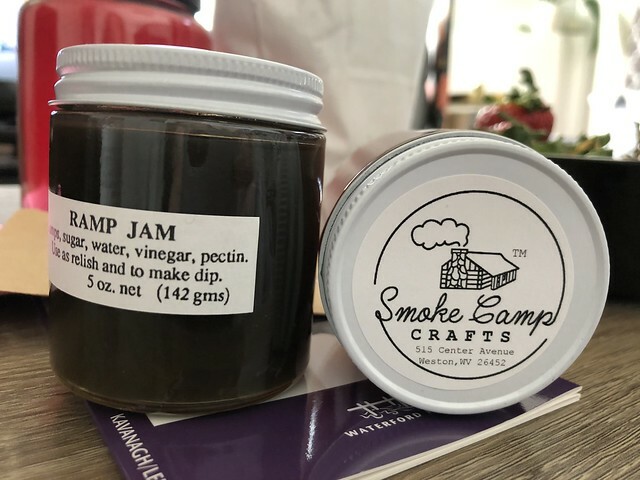 These two jams are from Smoke Camp Crafts. 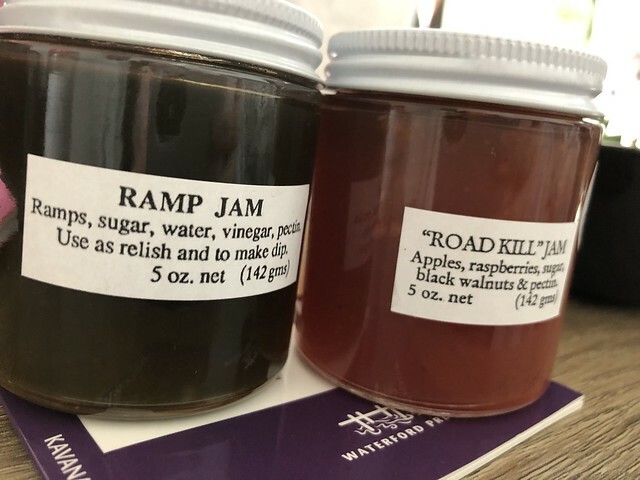 It was hard for me to pass up something called Ramp Jam and "Road Kill" Jam - which is just apples, raspberries and black walnuts. 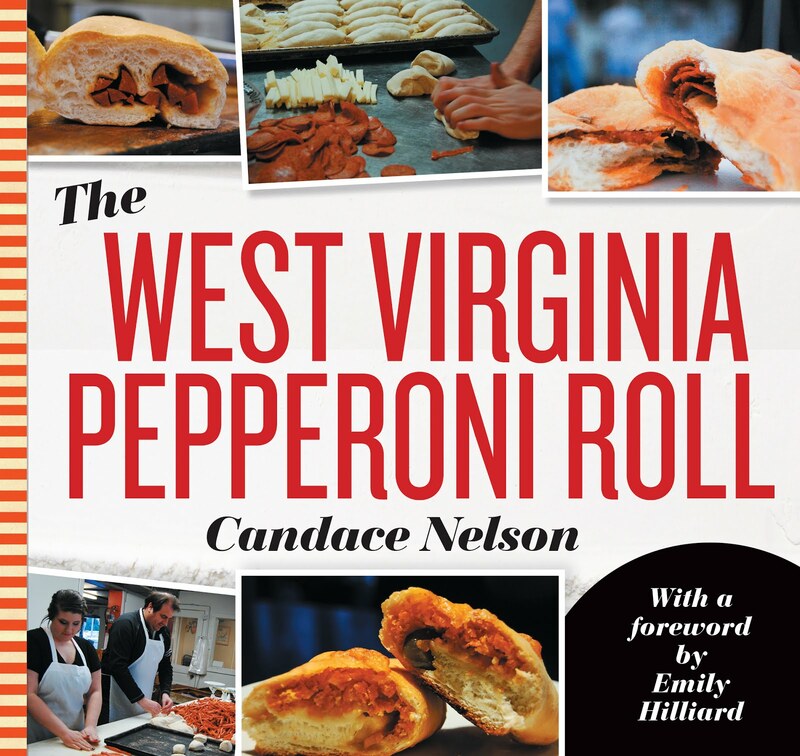 "Smoke Camp Crafts was founded by Dot Montgillion in 1978 shortly after she and her husband Bob Montgillion moved to Smoke Camp Road in Weston, WV. She had a lifelong interest in botany, gardening and herbal medicine . Her signature “Road Kill Jam,” featuring apples, raspberries and black walnuts, reflects her sense of humor and deep sense of place." Finally, another salt: WV Ramp Salt. "wvrampsalt formally known as rampsalt has spent over twenty years developing and ensuring that our product is the best in the country. We never dehydrate, we create. Our process is one of a kind and can only be said to taste to much like Ramps. "